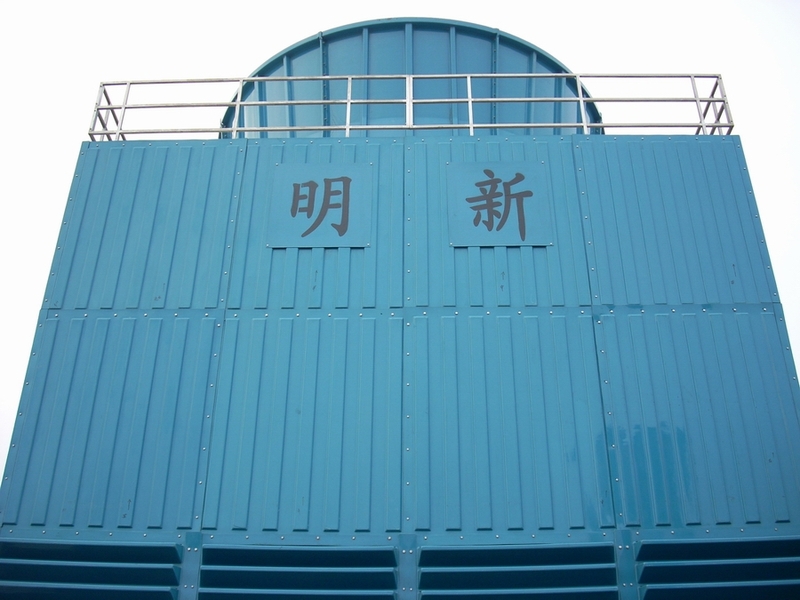 - Services for Industrail Plant such as Chemical,Paper Mills,Power Plant etc. 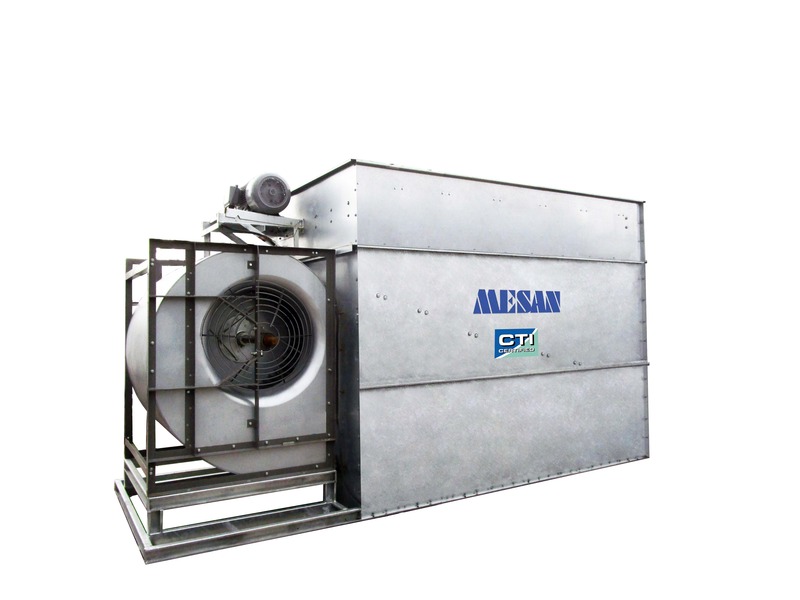 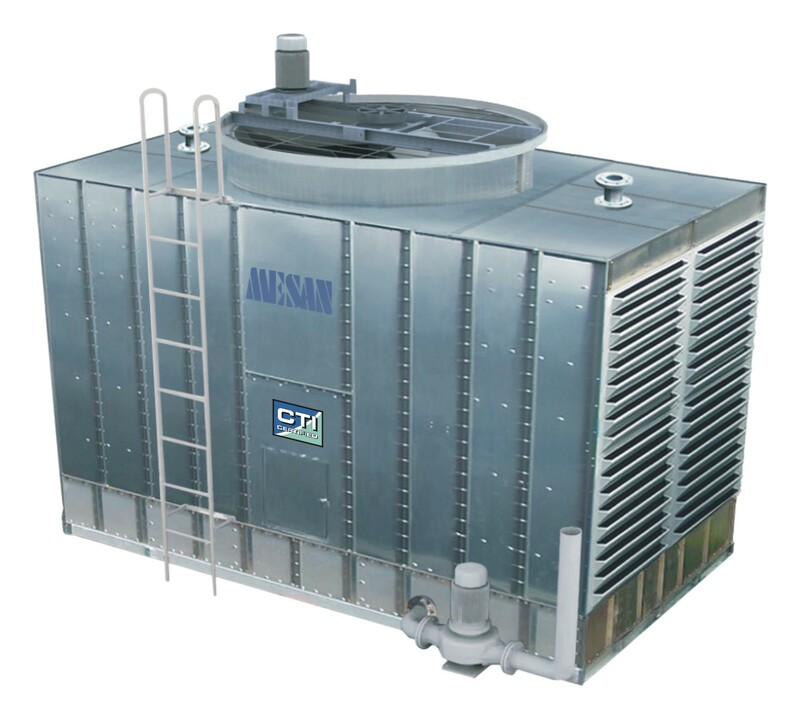 MESAN, being the Authorized Distributor for Sinko Fan Coil Unit since 2003 , we offer the sales & after-sales services to both Hong Kong & Macau markets. 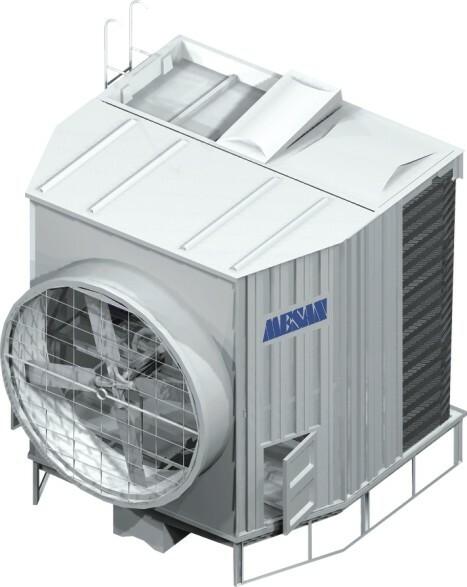 The quiet reliable benchmark in low static chilled water fan oil units for the past 30 years, we supply a wide range of products in stock including ducted in ceiling, exposed under ceiling, ceiling cassettes. 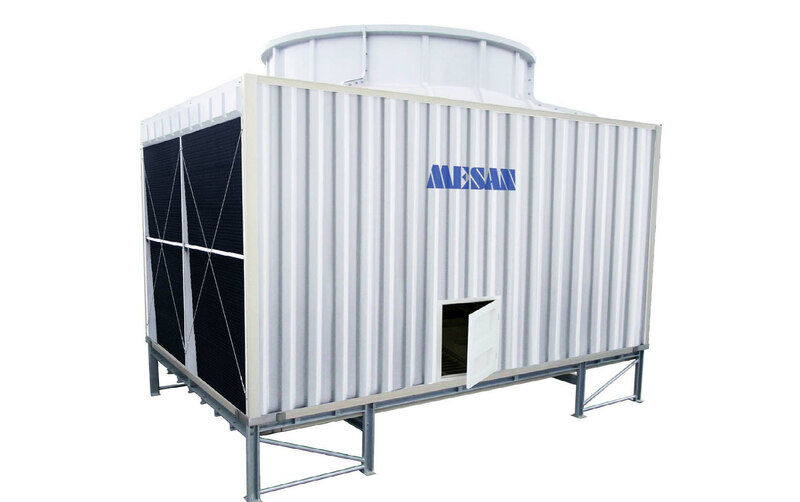 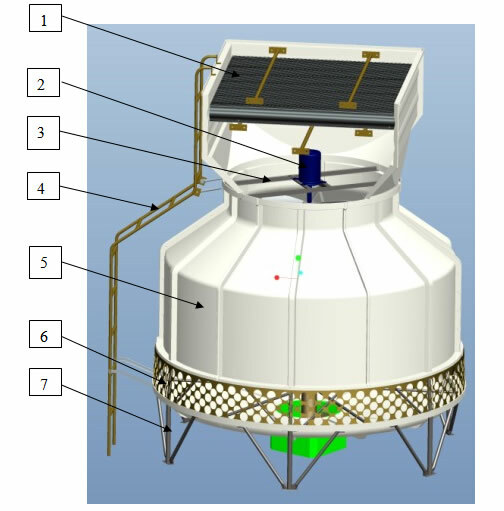 Being the Sole Distributor for Sungil Co., Ltd, Korea, MESAN offers a full range of GRP water tanks which is structurally strong, corrosion-resistant, watertight, lightweight & easily assembled. 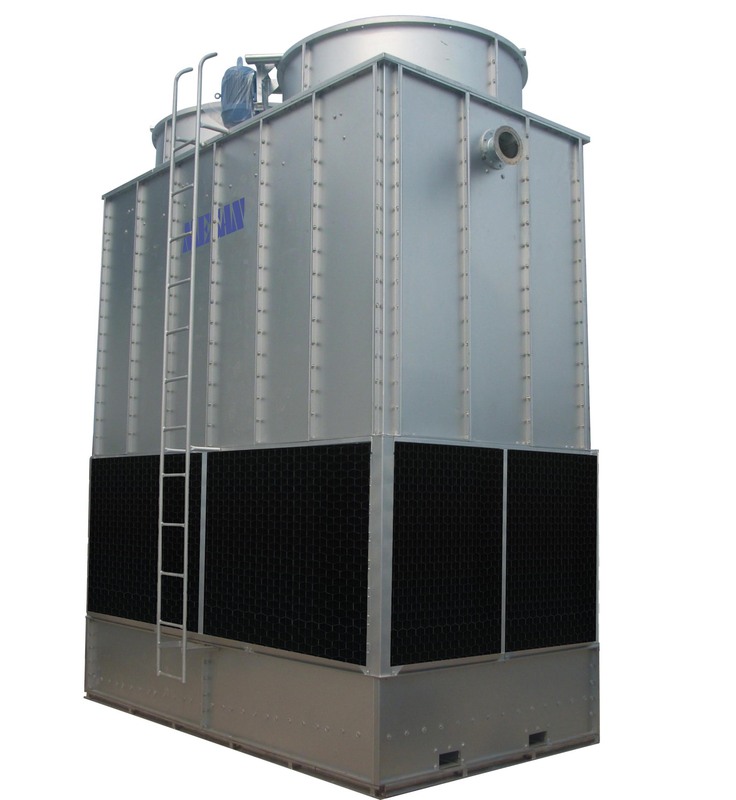 GRP Water Tank is designed in accordance to the international stards have accredited a number of global assured certificates to satisfy all conditions related to sanitation, durability, water tightness & heat insulation. 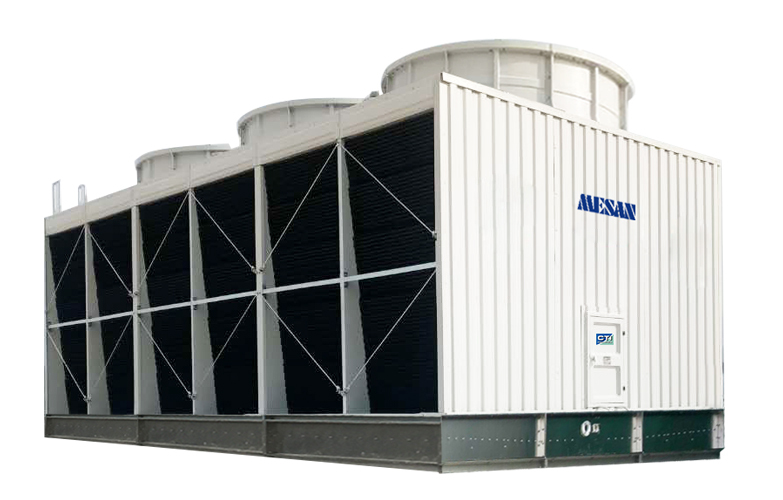 Daikin Industries Limited is the global leader in the manufacturing of commercial residential air-conditioning systems. 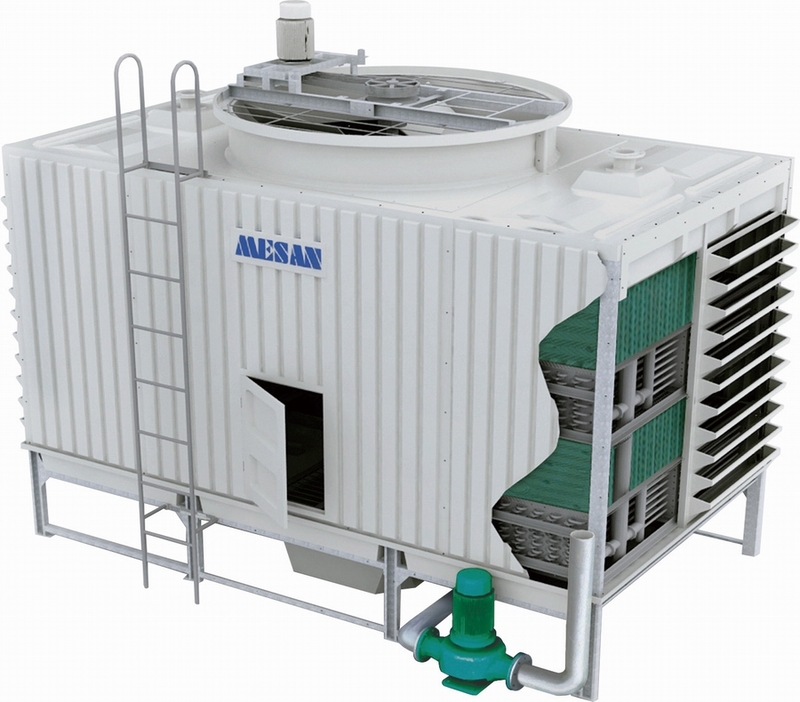 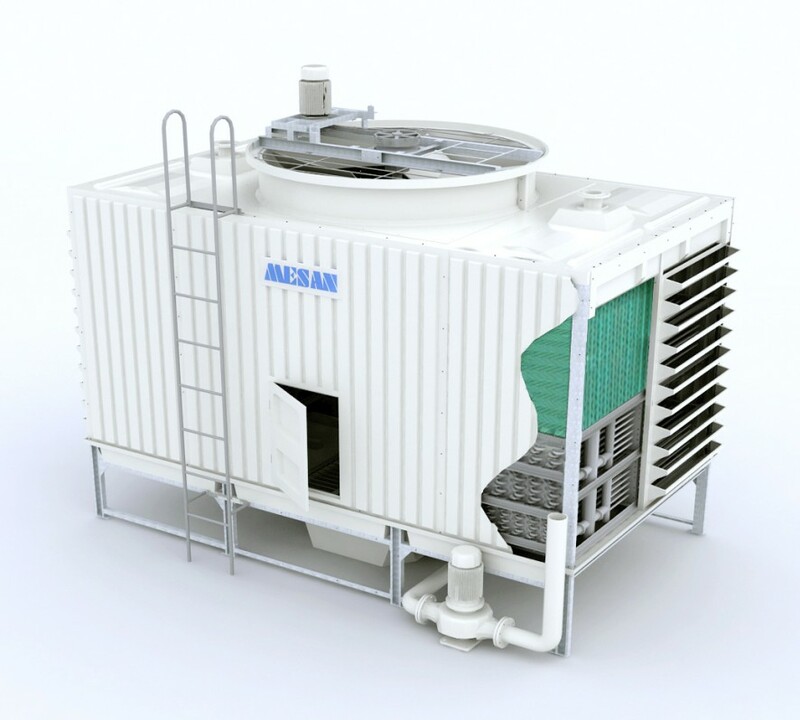 MESAN, being the Authorized Distributor for Daikin Air Conditioning Units since 1991 , we offer sales & after-sales services to both Hong Kong & Macau markets. 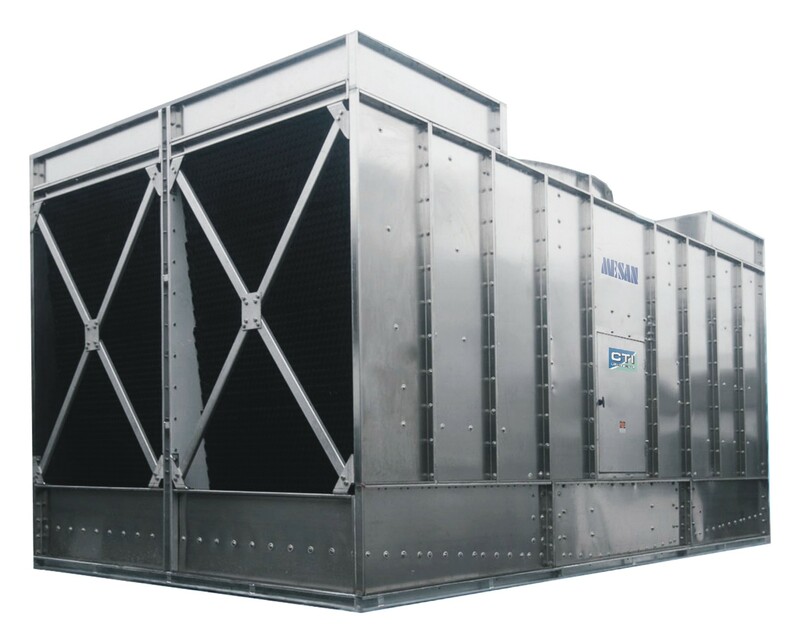 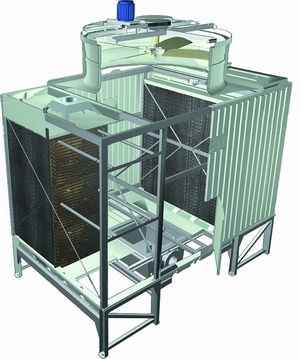 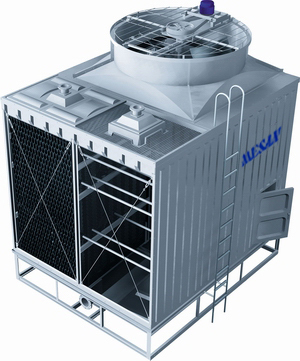 Pioneering products include VRV system, water chillers other hi-tech air conditioning products.